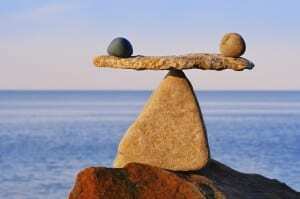 Balance is a simple word but it can have multiple applications when it comes to health. Of course there is physical balance. No one wants to fall, at least not until they have been trained, and then falling can become fun. Maintaining one’s physical balance brings to mind your feet, legs, torso, square, head position, and posture. Other parameters such as proprioceptive skills (knowledge of where your body is in space) and the vestibular system (the gyroscope inside your inner ear) are also necessary for physical balance. We often don’t think about it much but peripheral vision (which speaks to how wide your field of view is) and muscle tone (which ranges from “loose as a goose” to spasticity after a stroke or rigidity from parkinson’s disease) also can have big impacts on balance. Then of course there is your spiritual and psychological balance. If either of these two are not developed than it does not matter how adept your physical balance is, you will be in trouble. 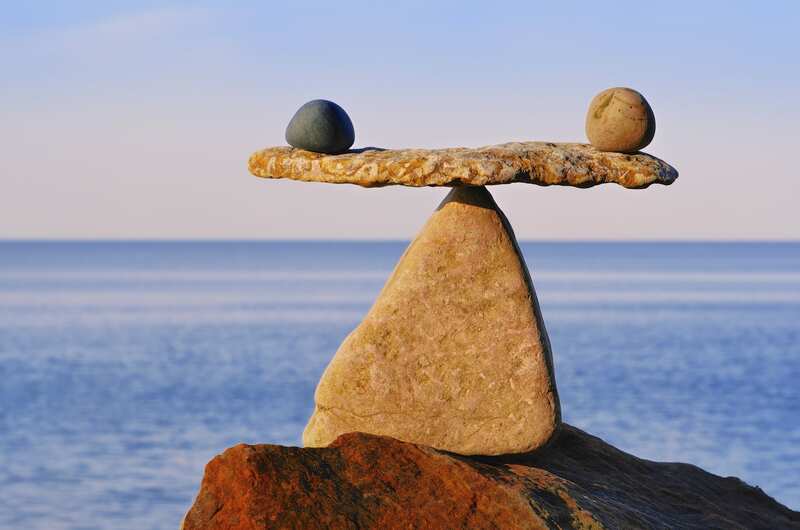 Likewise if your physical balance is impaired for any reason it is surprising how well one can do if there is spiritual and psychological balance. At Piedmont Physical Medicine and Rehabilitation, PA we employ a holistic approach to health care. We believe that enhancing balance in physical, spiritual, and psychological aspects of life can help reduce tension, enhance relaxation, and lead to the discovery of inner freedom. If you want to learn more log onto piedmontpmr.com.